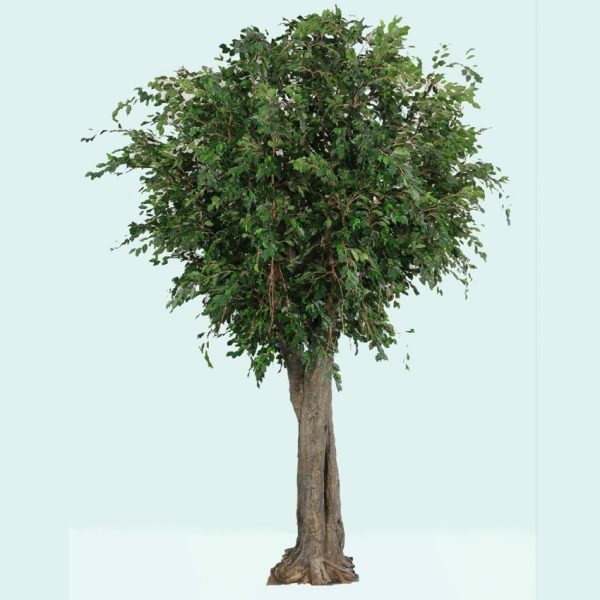 This Bamboo Tree 2.4mt is made using real natural stems with artificial leaves are a definite in any household. 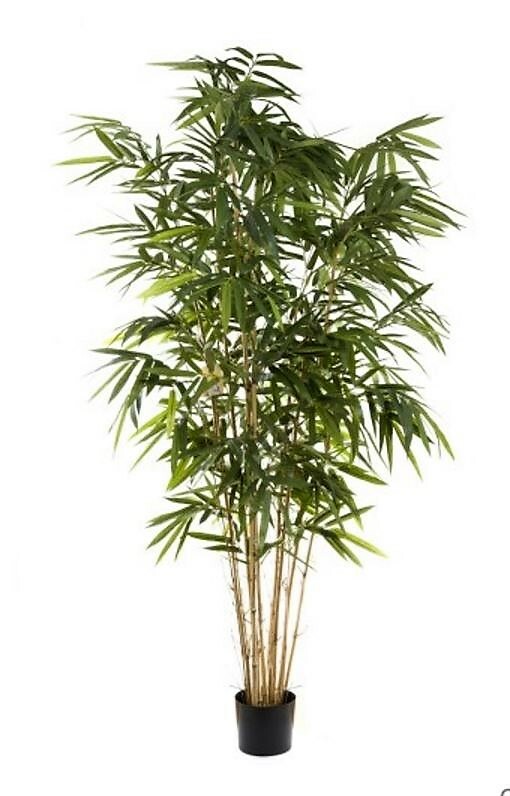 We have a Bamboo tree size to suit with our range available in 1.2m, 1.5m, 1.8m as standard sizes. 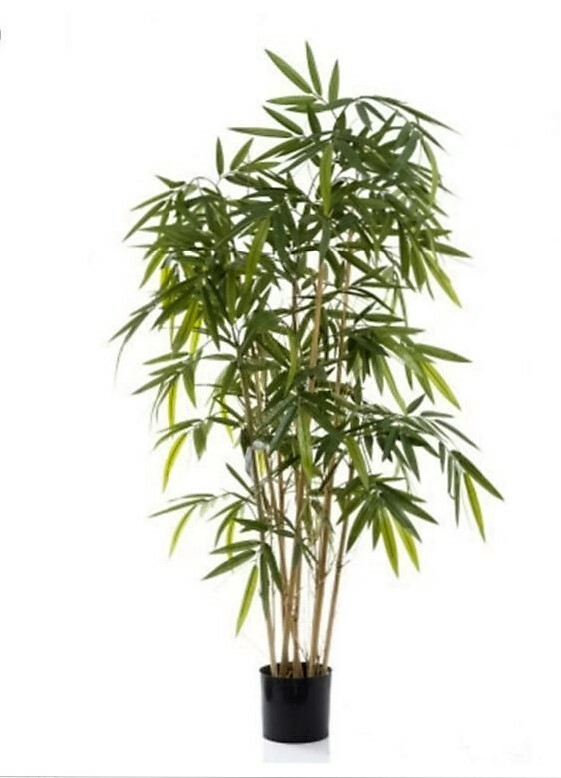 This Bamboo Tree 2.4mt is perfect for adding some life to any area of your home or office. 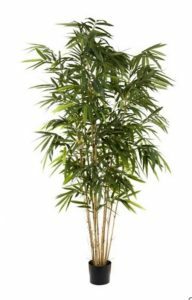 We harvest our own natural Bamboo, remove the leaves and add our own Quality two tone artificial Bamboo leaf sprays thus creating a totally natural look and feel. You wont have to put up with bugs on your plant, over or under-watering and best of all..no dead leaves falling off. To secure an artificial Bamboo Tree into place, just drop it into your suitable pot and pour a bag of stones around it to hold in place. That simple. Its always best to keep any artificial Bamboo Tree 2.4mt out of direct sunlight, but a well lite area of your surrounds is fine. 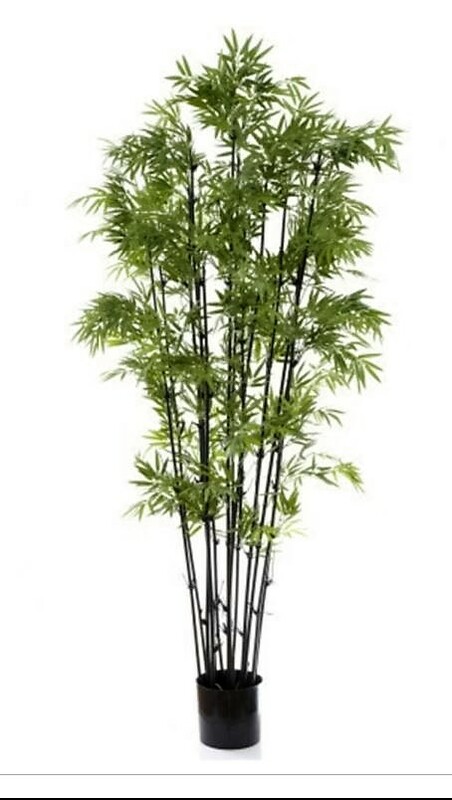 So give us a call and see if we can help bring an Artificial Bamboo Tree 2.4mt into your environment.